Starting a business? Decided to become an entrepreneur? You are in luck. 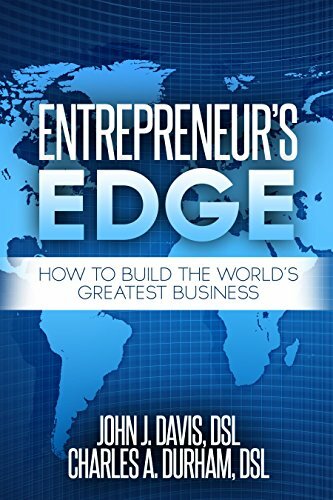 The Entrepreneur’s Edge has everything you need to build the world’s greatest business. It is easy to read and provides everything you need to be successful. 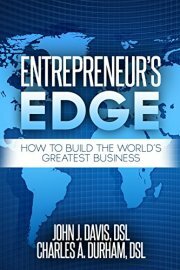 Whether you’re an aspiring entrepreneur or experienced professional, the Entrepreneurs Edge is will help you achieve your goals.